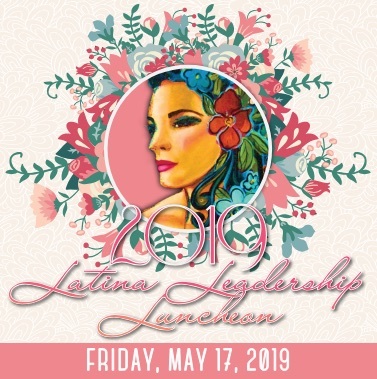 We are proud to invite you to participate in our annual Latina Leadership Luncheon, to be held on May 17th at the Stockton Golf and Country Club starting at 11:30 AM. 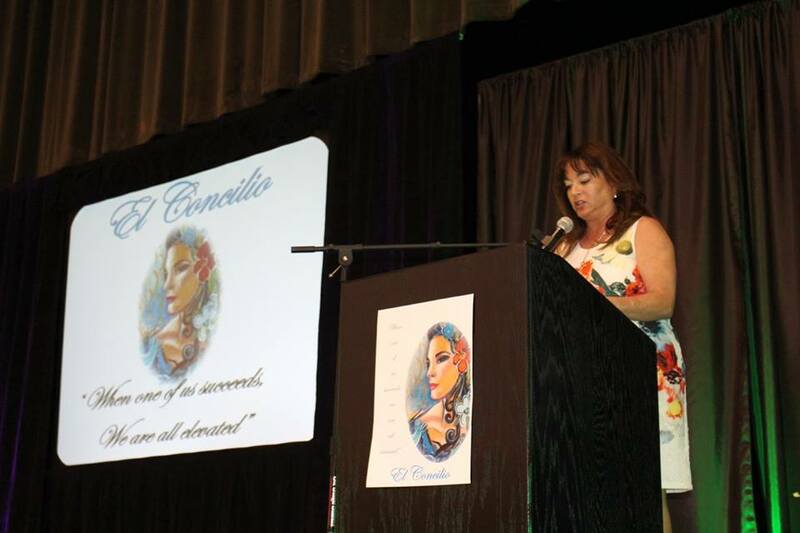 For over a decade this event has celebrated the accomplishments of Latinas in business, politics, and advocacy. All proceeds benefit our scholarship program – one of the most ambitious in San Joaquin Valley. An inspiration for young adults, our Latina Leadership event instills a strength in our youth, while also elevating the dialogue of the link between America’s future and the success of the Latina/Latino community. Drawing eager and enthusiastic participation, the event connects individuals with like-minded community members, while offering insight into the importance of Civic Engagement and Advocacy to our community. Please consider sponsoring our scholarship program through this event with a generous donation. Your past support has made the difference in allowing so many to go on to college. Past scholarship recipients have gone to become community leaders including an executive director of a non-profit (like El Concilio) in Maryland, a doctor practicing locally, and another who returned to El Concilio to be a preschool teacher. We have enclosed information on our sponsorship levels and would consider it an honor to have your support and participation in this worthy event.